@LmmOlsen . If you already get the distinct count of ticket-ids for each week as below, I think you can try with Waterfall chart. You need to create a column with following formula to get the increase or decrease percentage. To format the Percent of Grand Total column, click the second Sales field’s (Percent of Grand Total) drop down and choose Value Field Settings. The goal here is for us to transform numbers from a decimal format (i.e. 0.23), into a percentage format that is more readable (i.e. 23%). 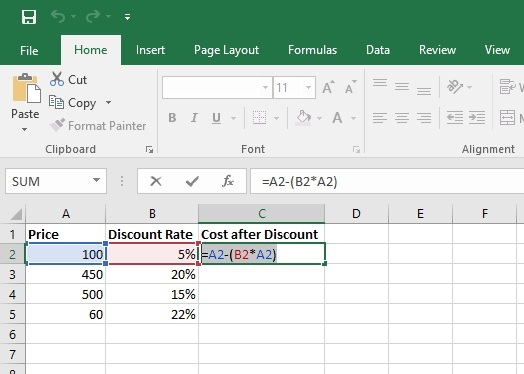 That way, if the base is 0, Excel will refrain from trying (and failing) to compute the increase. Just replace "whatever" with whatever you want the cell to show in that case. It can even be a number, although that number will be a lie.